Emma Hide is off to Cambridge University after graduating from Telford College with flying colours. The 18-year-old, from Wellington, will be reading geography at St Catherine’s College after achieving two A grades and an A* in her geography, psychology and English language A levels. She also got an A in her extended project qualification, on the back of another A in a biology AS level which she sat the previous year. “I was attracted to Telford College’s King Street Campus due to the friendly, welcoming feel the place had, as well as its proximity to where I live,” Emma explained. “I decided by staying local I would spend less time commuting, so I could have more time studying and doing what I enjoy. “I can recommend Telford College’s King Street Campus. All of my teachers were highly giving with their time - they were willing to stay behind class or answer any emails whenever I needed additional help or had questions. “There is a very relaxed feel to the place, and you are given more freedom and independence than at school. Emma, a former Charlton School student, wants to use her skills to change people’s lives in a positive way when she graduates from university. She said: “After having work experience with Ashley community housing in Wolverhampton and volunteering with refugees, I have become inspired to help people who have found themselves in unfortunate circumstances. Jenny Nolan, director of sixth form and higher education, said Emma demonstrated a real flair for geography and was a ‘fantastic student’. If you enjoyed this article, we'd love you to share it with your friends via the social media buttons below. Meet us over on Twitter, Facebook or Instagram to join the conversation right now! Get Involved! To share your Telford news & events, email details with a link to more information and any imagery to share@telforddailyprss.co.uk or hashtag your pictures and stories with #Telford on social networks so we can locate them! Or if you have an account with Telford, log in and comment. 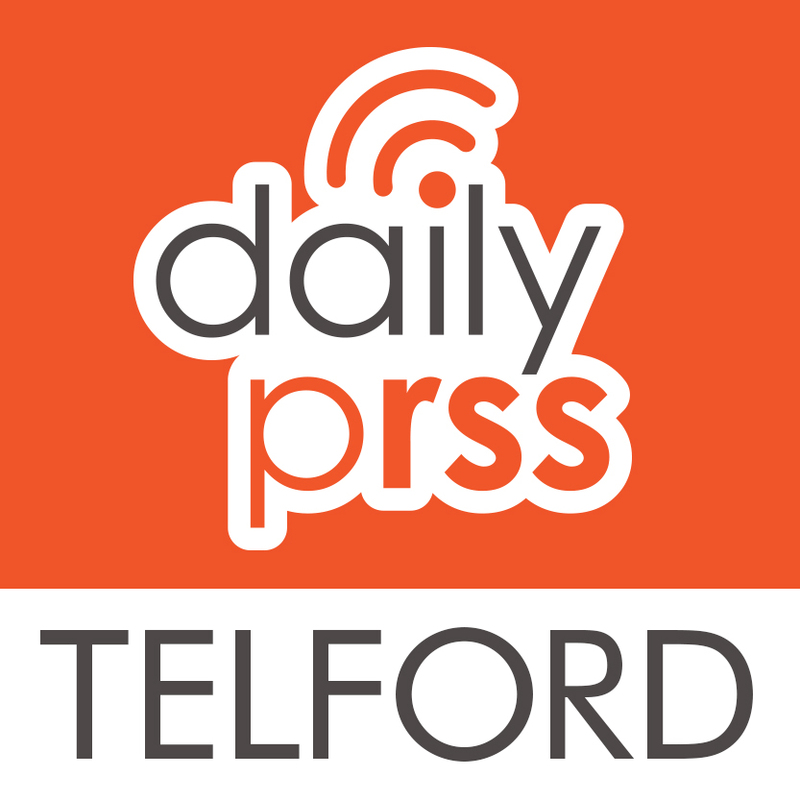 We are share-crazy, so if you blog or write about Telford or live in Telford and run a blog, let us know and we will add your feed to Telford Daily PRSS! If you would like to share Telford news, report a missing pet, post an event, or advertise on our site, contact us today!